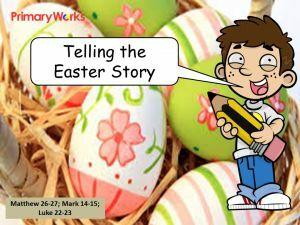 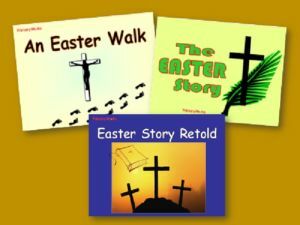 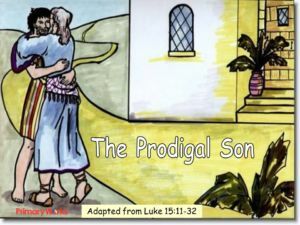 Download this 18-Slide PowerPoint retelling the Easter Story. 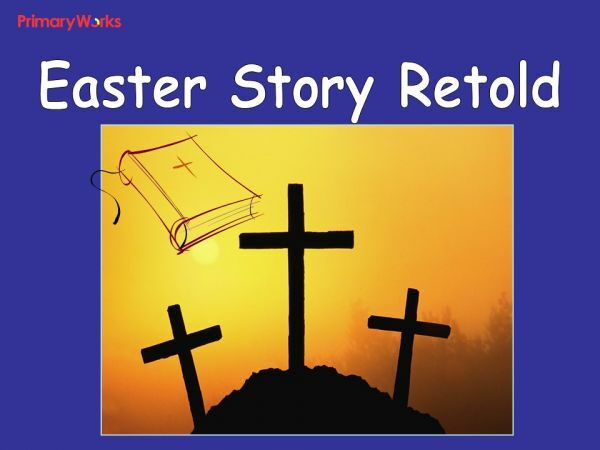 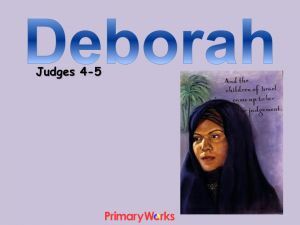 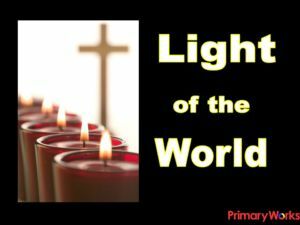 This resource for a KS2 primary assembly retells the events leading up to Easter and tells the Bible story of how Jesus died on the cross and rose from the dead. 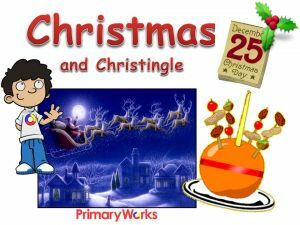 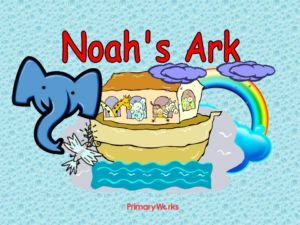 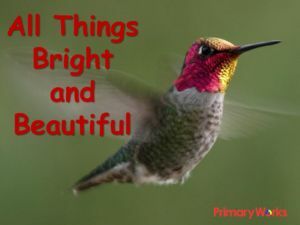 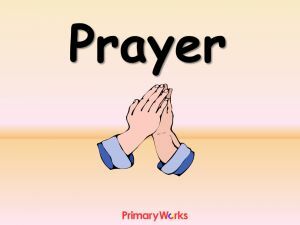 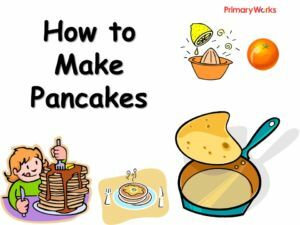 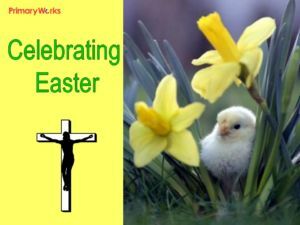 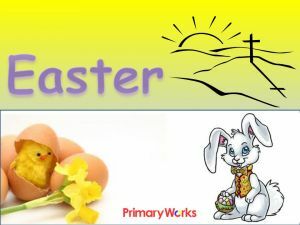 Download and use this informative PowerPoint for a KS2 assembly at Easter!